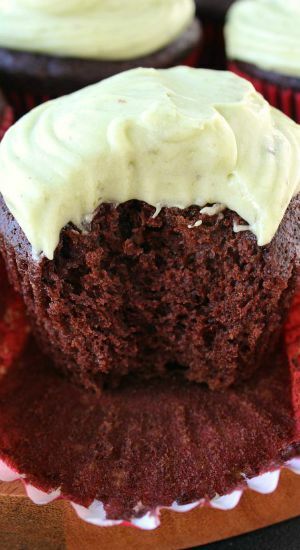 Moist, delicious, and absolutely amazing are how I would describe these chocolate avocado zucchini cupcakes. 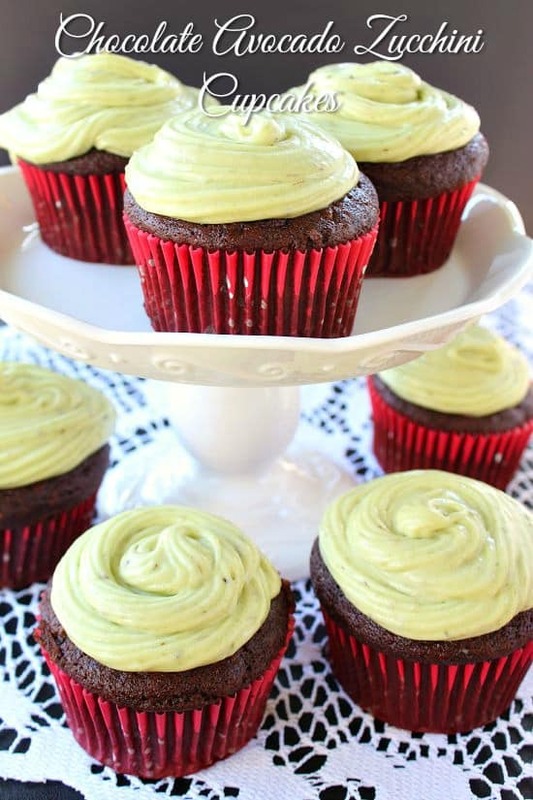 Have you ever made cupcakes using avocados, or any cake, using an alternative to eggs before? 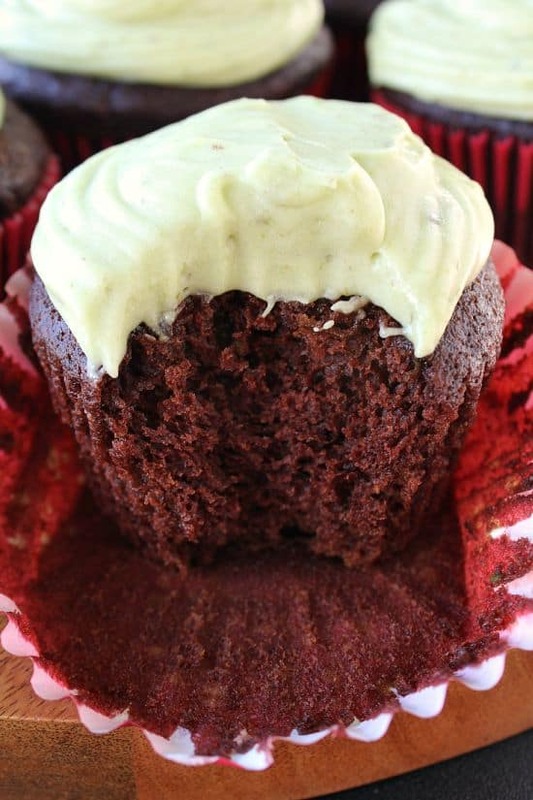 These chocolate avocado zucchini cupcakes are “Da bomb,” according to my man! 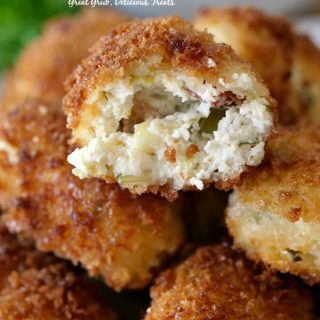 When I made these, we were so excited about how delicious they tasted. I could not believe how moist these cupcakes were. Frosting isn’t even necessary, they taste that good! Okay, so just thinking about making the frosting with avocados was a bit different for me, but let me tell you, after making these “killer” cupcakes, and the chocolate avocado zucchini cake, I’m definitely sold on the idea. So, I tried it, loved it and will make this frosting again! 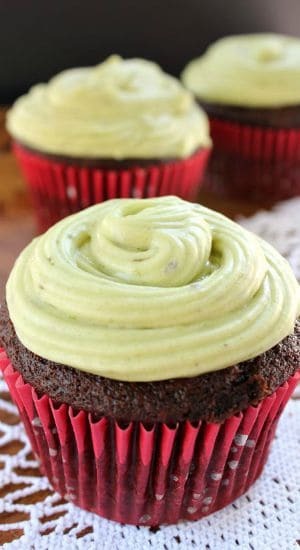 Chocolate avocado zucchini cupcakes with avocado frosting, what a great and healthy little dessert! Having a healthier frosting to decorate these cupcakes with is an added plus! 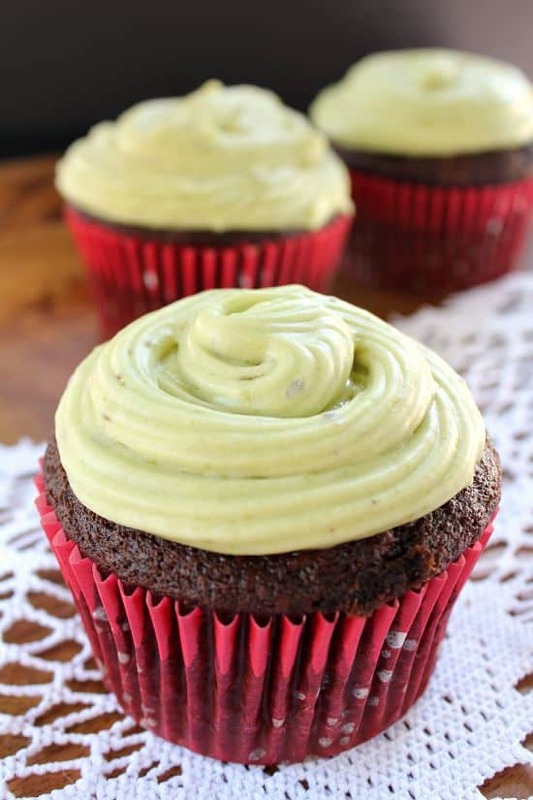 Don’t be afraid to try the avocado frosting, just make sure that you mash up your avocados really good for both the cupcakes and the frosting. I added some vegan vanilla frosting I had made, into the avocado frosting, and I got this lighter color frosting. I wanted to get this recipe out to you, but when you make your avocado frosting, it will be greener then what is posted. You will be so amazed that you can actually make frosting with avocados! Not everywhere are avocados available currently, but here in SoCal, we can still get amazingly delicious avocados! 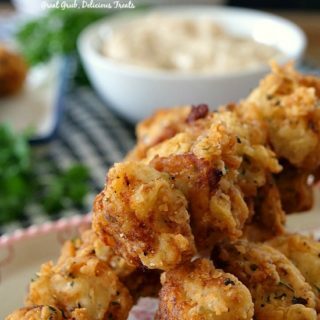 So save this recipe, be brave and try this soon! You will be SO GLAD you did! And, let me know how you loved them! AND…… These delicious little chocolate avocado zucchini cupcakes are VEGAN!!! 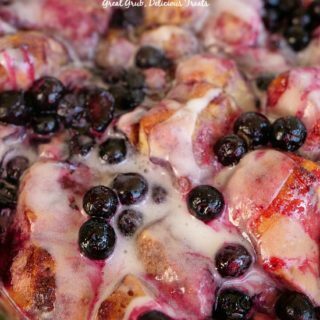 Totally healthy and a delicious whole foods/plant based, dairy free dessert! 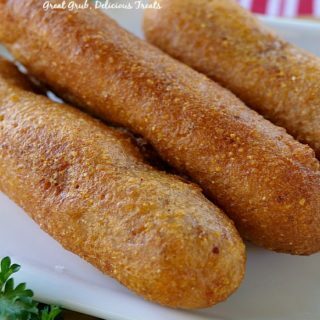 Try these today. So yummy! Grease and flour 2 jumbo cupcake/muffin tins, or line with cupcake liners. Set aside. In a large mixing bowl, whisk flour, cocoa powder, salt baking powder, and baking soda together. Set aside (sugar will be added to wet ingredients). In a medium mixing bowl, whisk vegetable oil, water, avocado, white vinegar and vanilla until combined. Add sugar to wet ingredients and mix well, by hand with whisk. 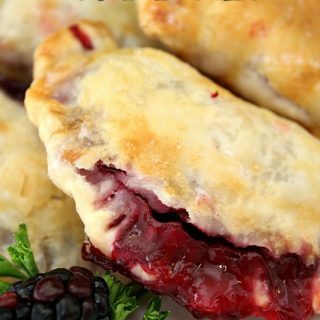 Pour wet ingredients into dry ingredients and mix well with a spoon or a whisk until combined. Pour into prepared cupcake/muffin tins or cupcake liners and bake for approximately 25 minutes or until toothpick comes out clean. 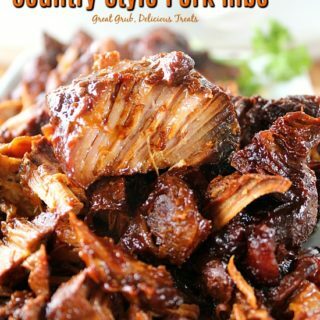 Remove from oven and place on a wire rake. Remove cupcakes from tin and let cupcakes cool completely before frosting. Peel and remove seeds from avocados. Add avocados, lemon juice to mixing bowl and mix until well combined (2-3 minutes). Gently pour powdered sugar into avocado mixture a little at a time. Beat in vanilla until creamy and well combined. Keep in refrigerator until ready to use.